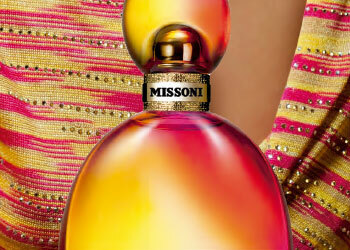 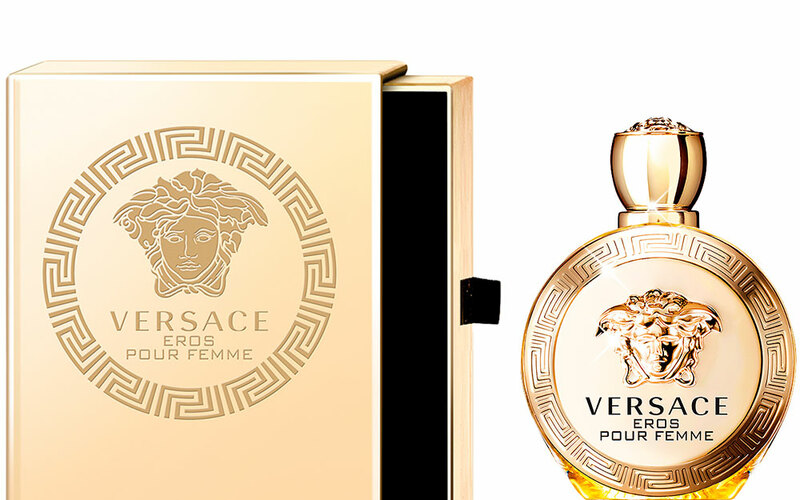 It is a world-famous brand, thanks to the amazing talent of its founder, Gianni Versace, the designer who founded a universe of fashion, glamour, sensuality and pop culture that is completely outside of the box. 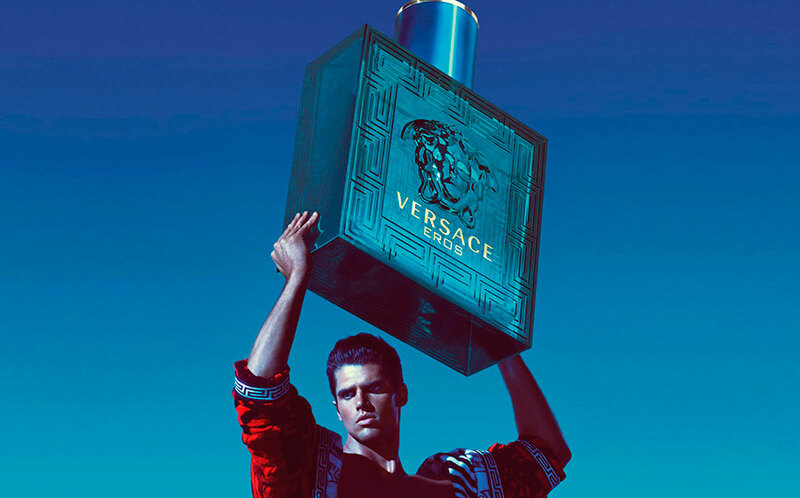 VERSACE knows how to combine the world of fashion and creativity, advertising, photography, rock ’n’ roll, art, celebrities and ballet. 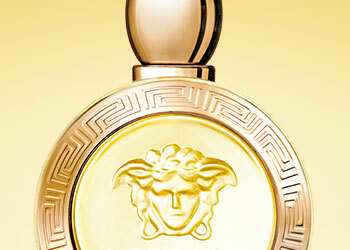 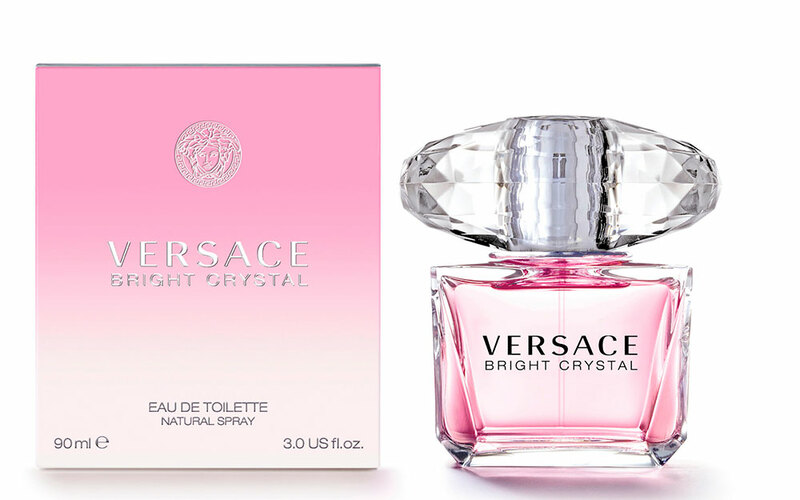 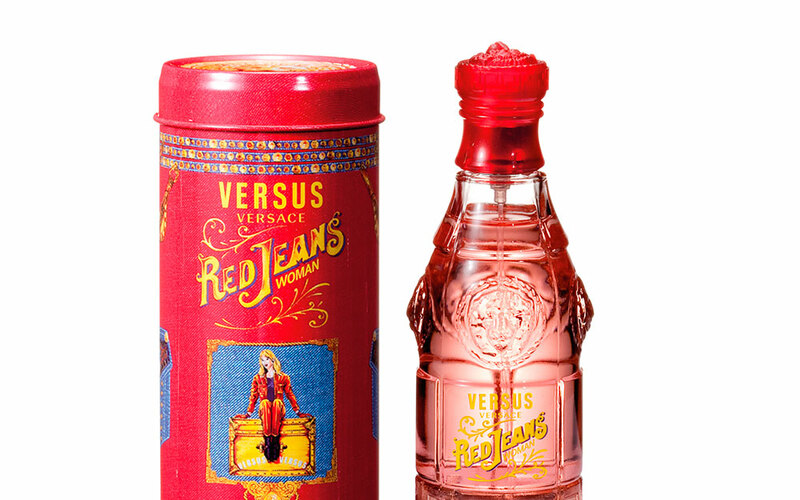 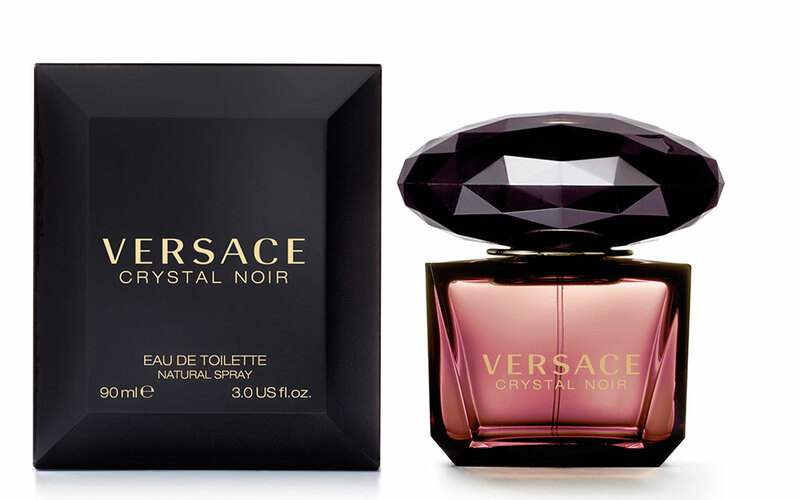 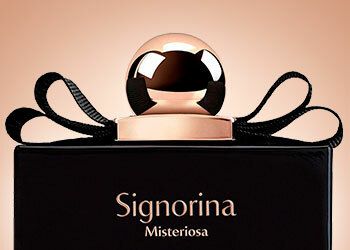 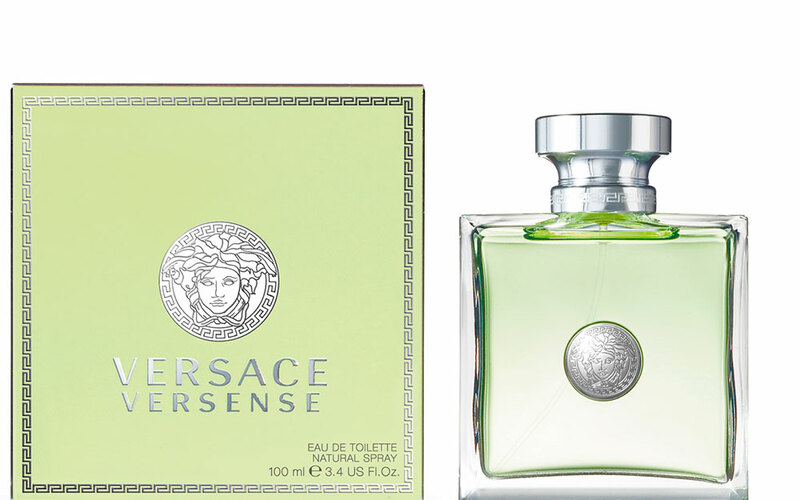 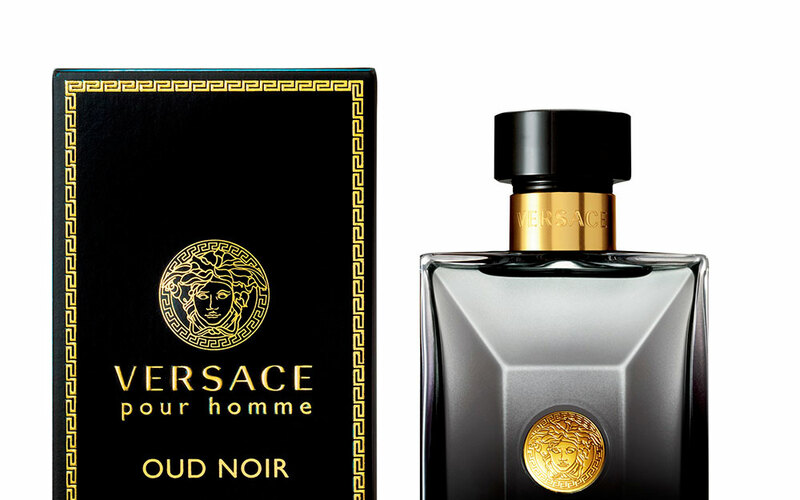 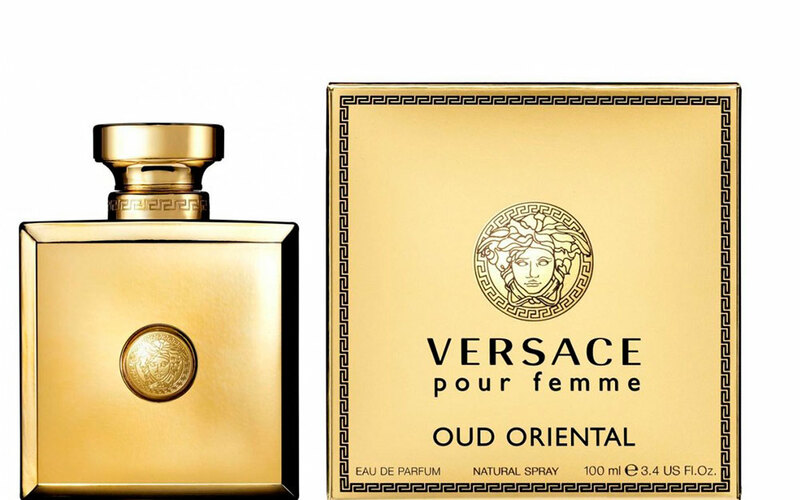 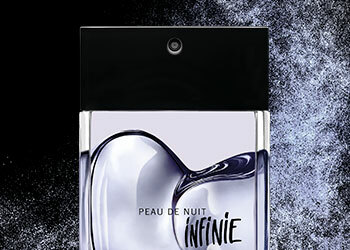 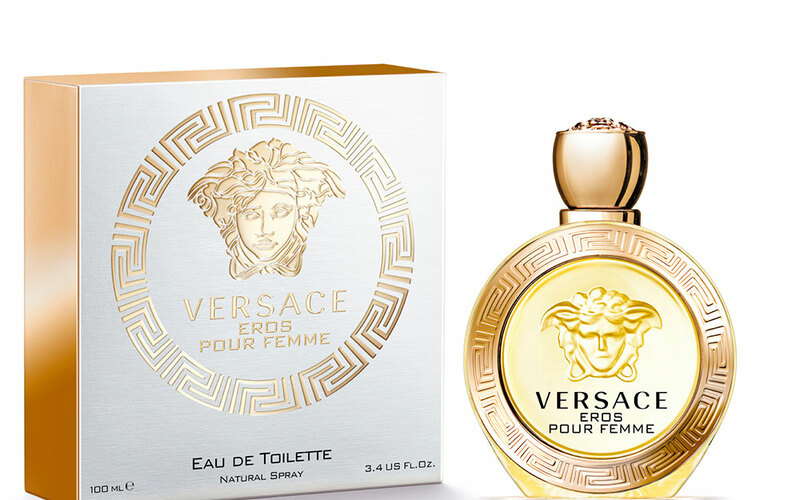 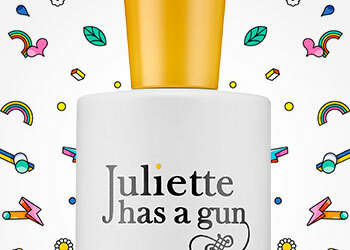 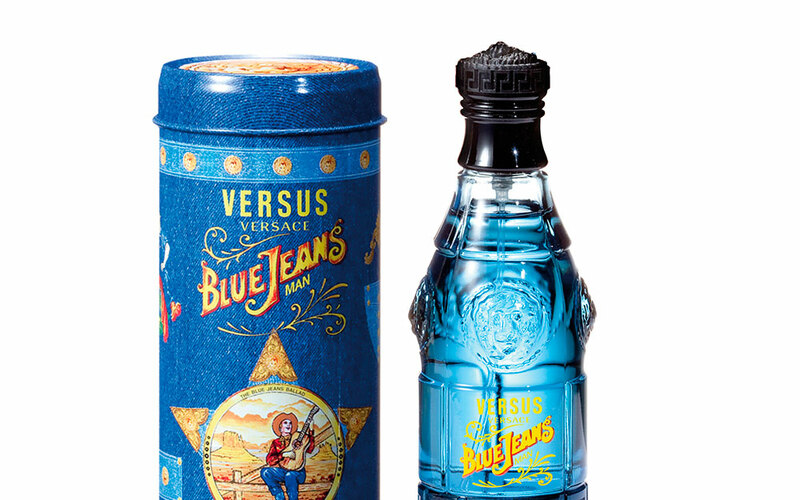 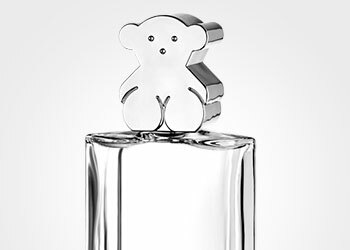 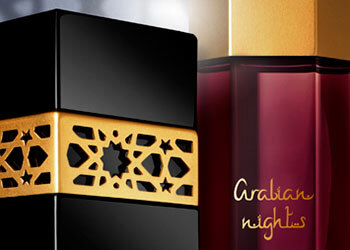 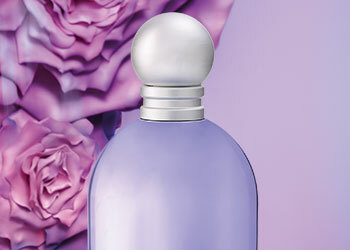 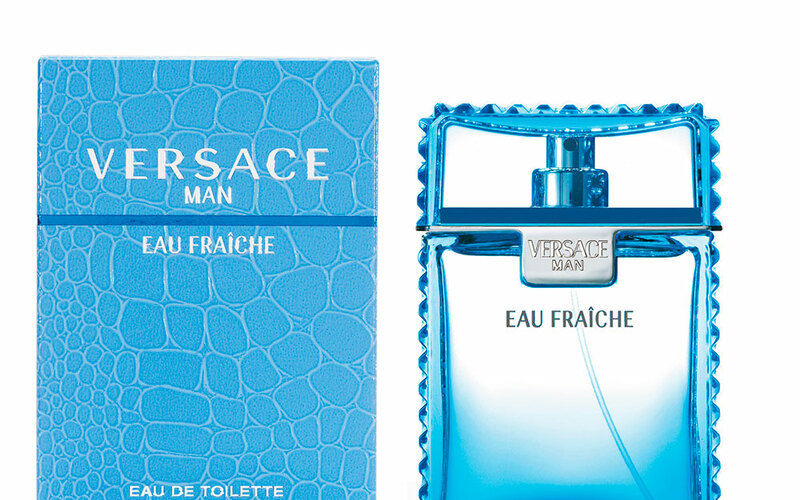 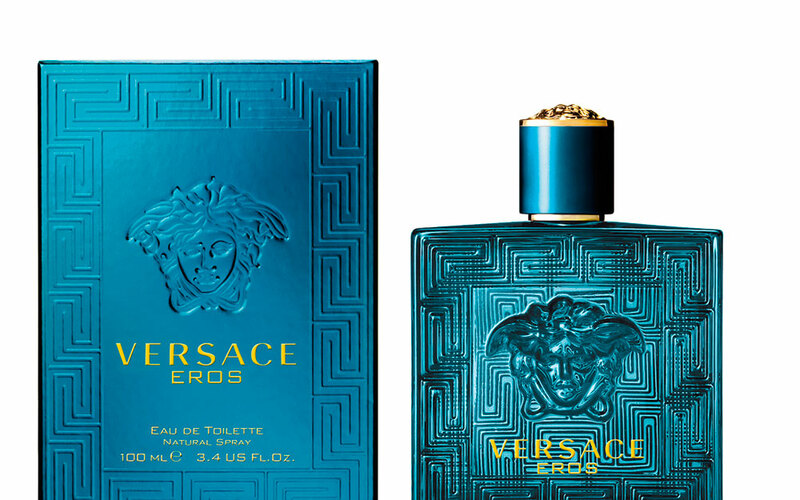 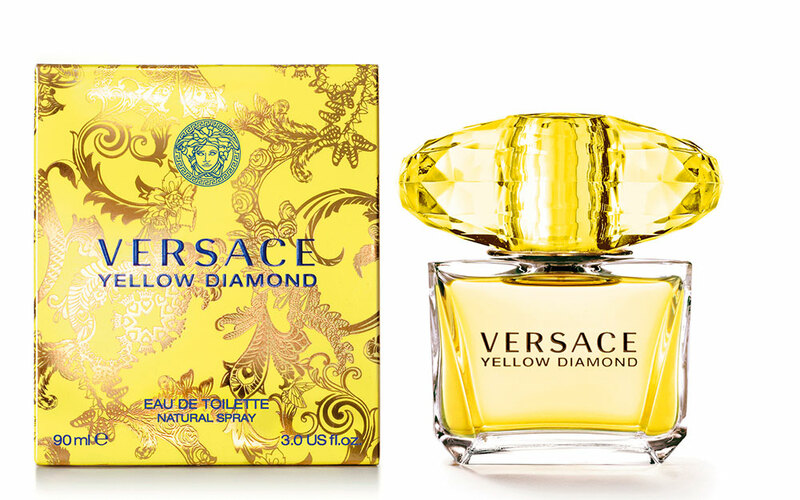 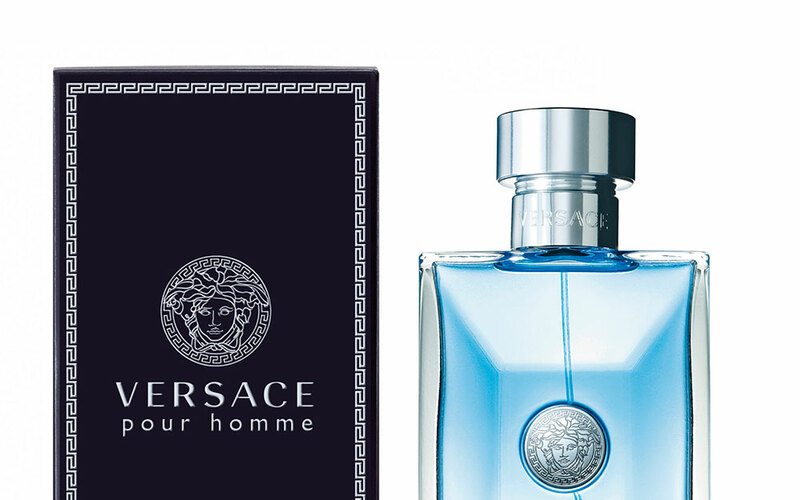 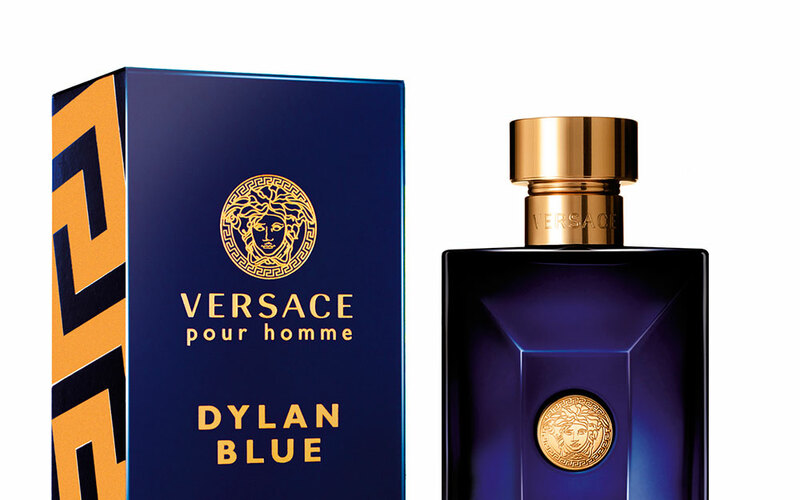 VERSACE creates luxury perfumes for men and women around the world who wish to express a unique status through the sensual spirit of its fragrances.